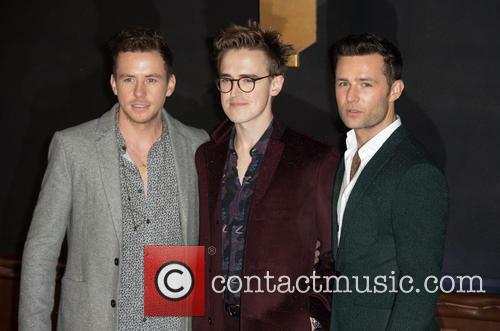 McFly have found songwriting ''hard'' for their upcoming album. 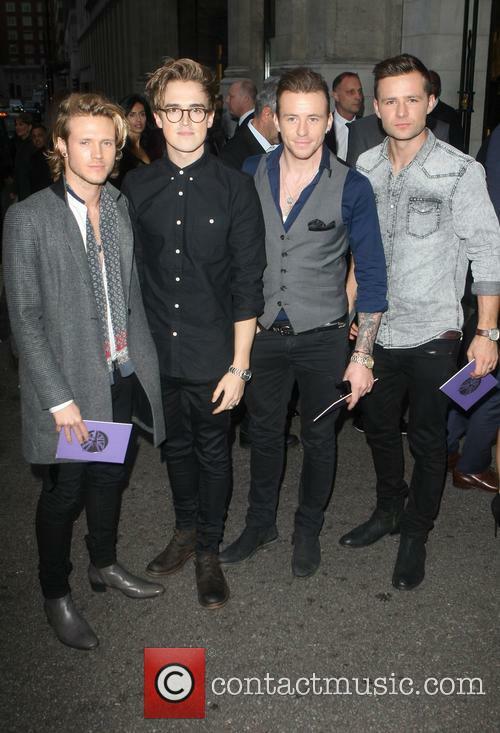 McFly have found songwriting ''hard''. 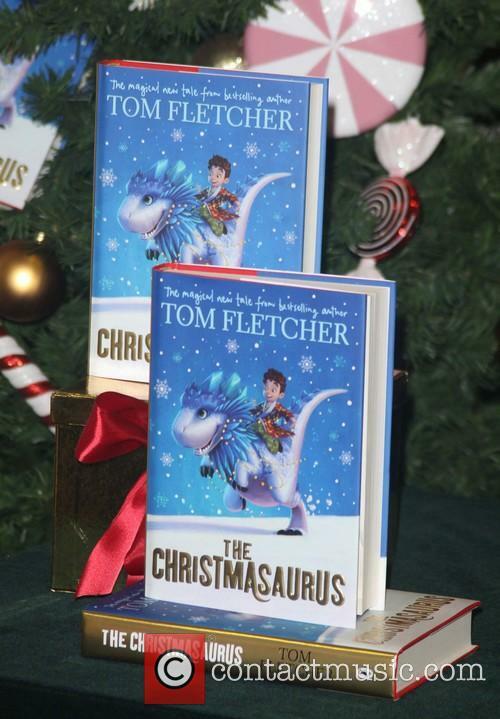 The boy band, which is comprised of Tom Fletcher, Danny Jones and Dougie Poynter and Harry Judd, have teased they are working on their new album and they have a ''good chunk'' of the forthcoming completed, but it has taken them ''a while'' to put it together because they struggle to sit down and put pen to paper. 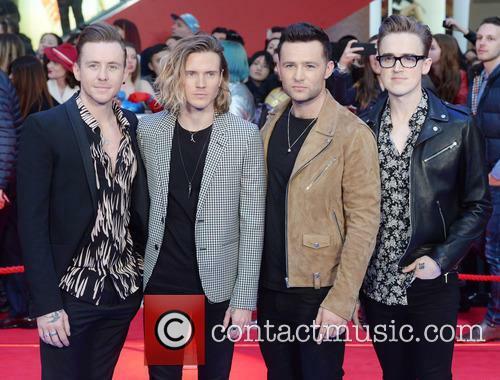 Speaking about their new music to The Sun newspaper, the 29-year-old guitarist, Dougie, said: ''Writing is fun but it's hard. 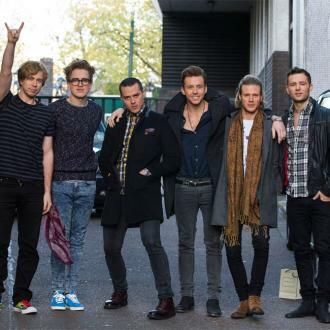 The band were due to begin the 'Anthology' tour next month. 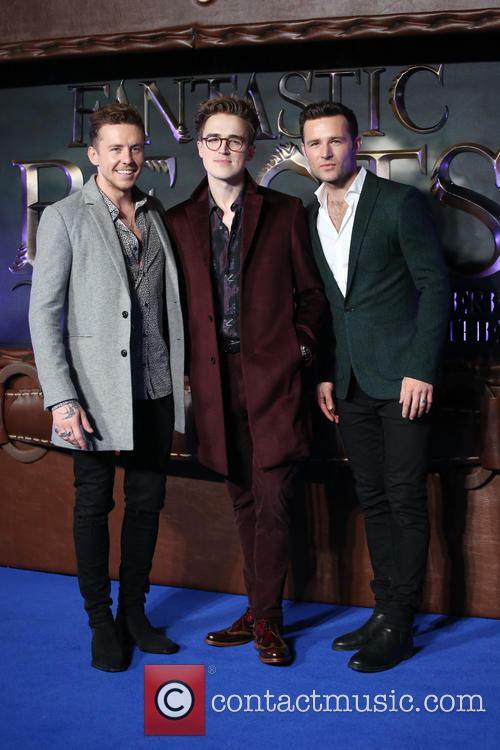 McFly have announced they are putting their upcoming tour on hold until September, after drummer Harry Judd injured his neck. The band have apologised to fans for the postponement, but Judd has promised he will make a full recovery and return to put on the most epic shows of the band’s career. 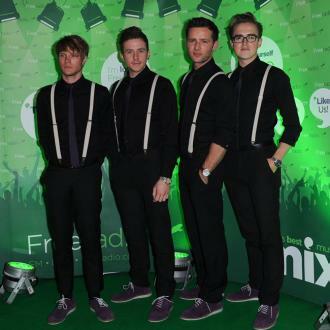 McFly have postponed their Anthology tour. Enough to make anyone broody. 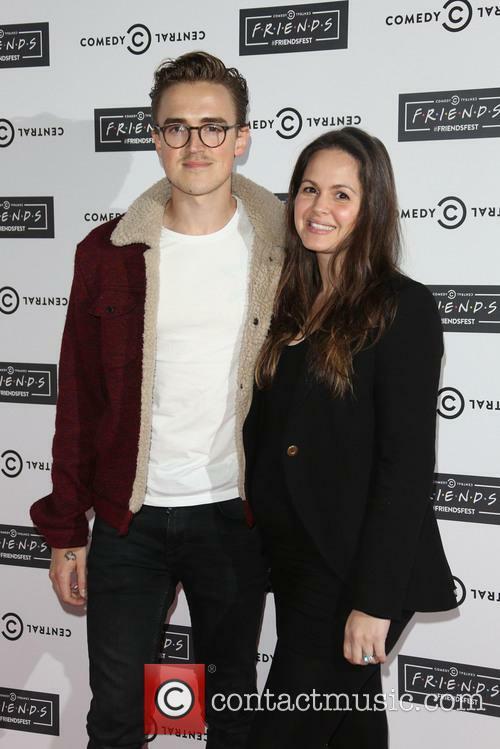 McFly singer Tom Fletcher once again employs his creative talents in welcoming his second son Buddy into the world with wife Giovanna by releasing an adorable timelapse video of the pregnancy accompanied by a new song entitled 'Bump To Buddy'. Family goals right there, guys. 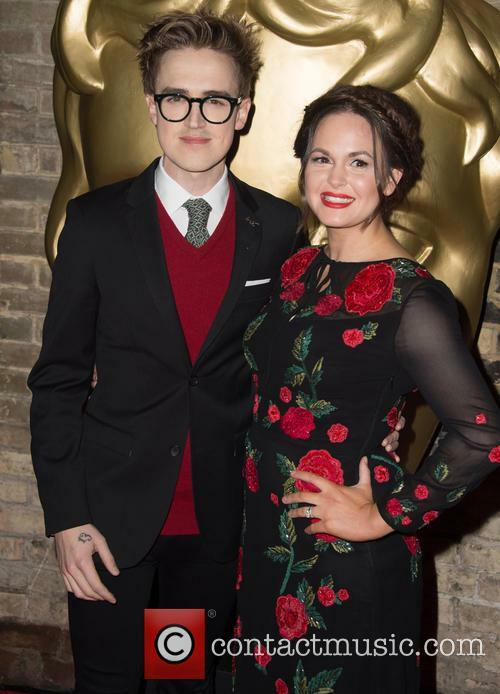 Just like he did with his first baby Buzz, born in 2014, he's unveiled a sensational new video to introduce the newest addition to his and Giovanna's family: Buddy Bob Fletcher. 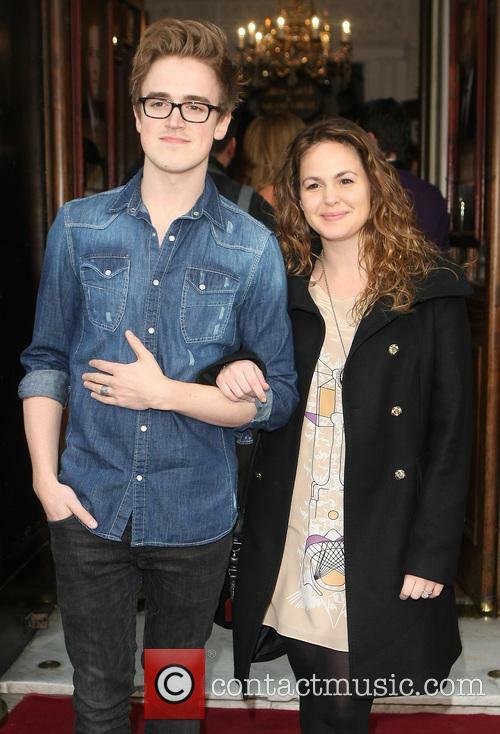 'It only takes nine months to make a human', he croons in the video's soundtrack; a new tune called 'Bump To Buddy'. 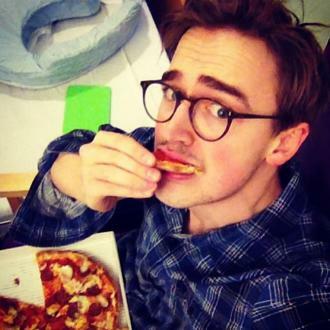 I am now @TomFletcher on here. Thanks! 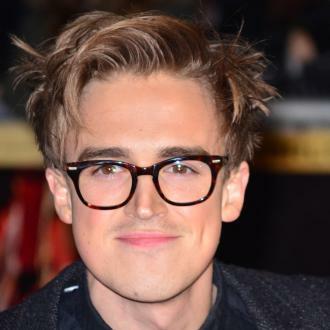 McFly and Busted to become supergroup?